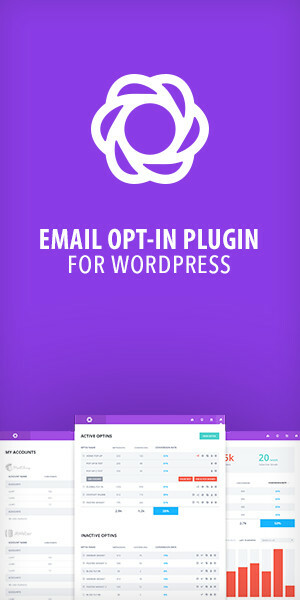 Clean and simple landing page, easily customizable. Just add your content. • 2 PSD files (with slices) included, 1 for main layout and other for register now button.